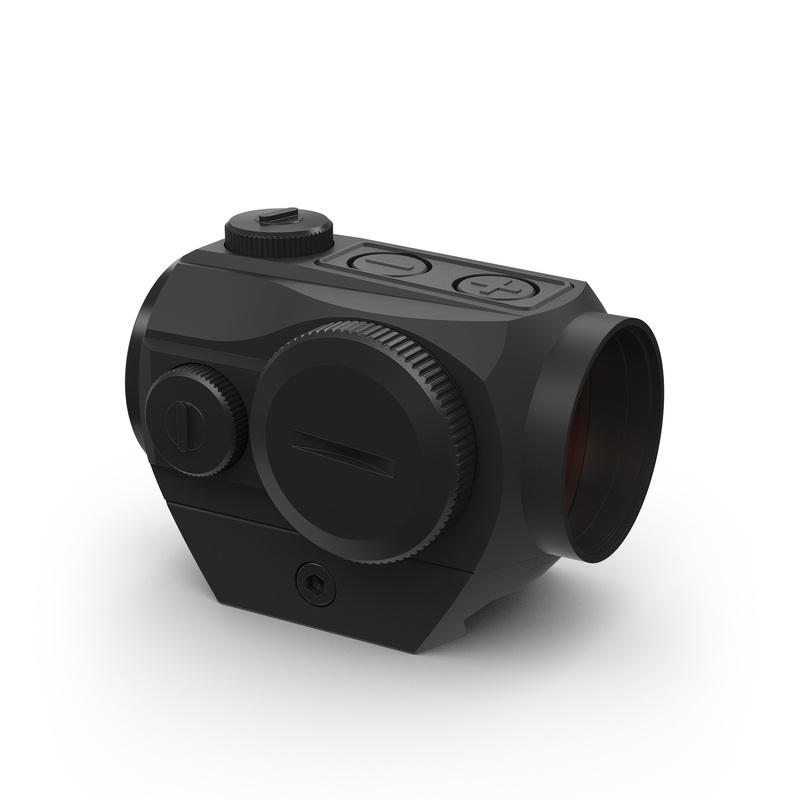 The product HS403GL is a red-dot-sight with dot reticle. Please notice the bevelled objective lens which avoids reflexes from e.g. sunlight. 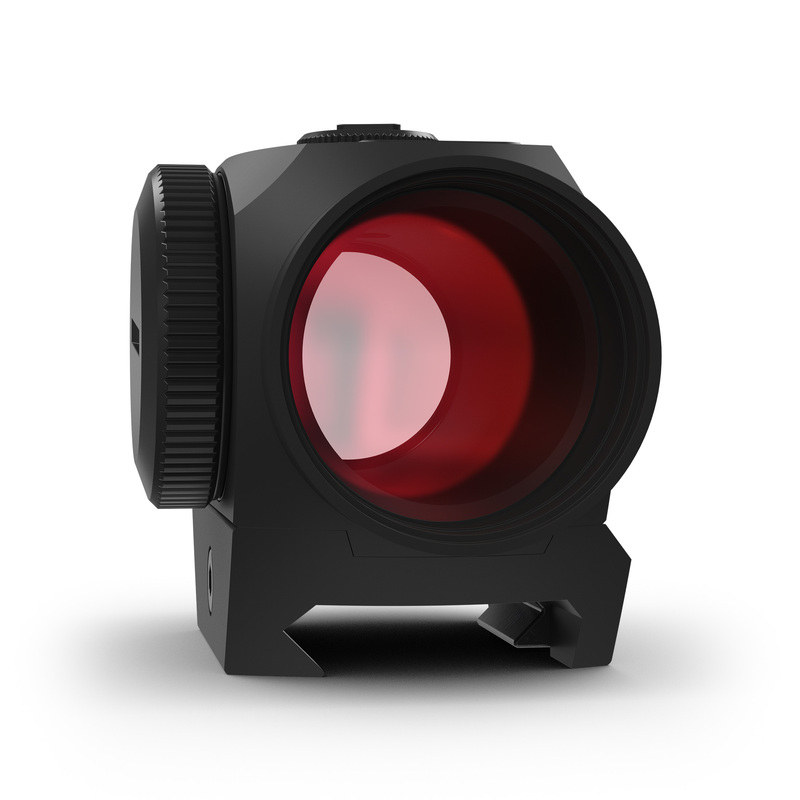 The Red Dot Sight requires only a few microamperes as operating current. This allows an operating time up to 50,000 hours with only one battery (depending on brightness of red dot). Auto power on/off: The sight will be automatically turned off after not being used for 8 hours. 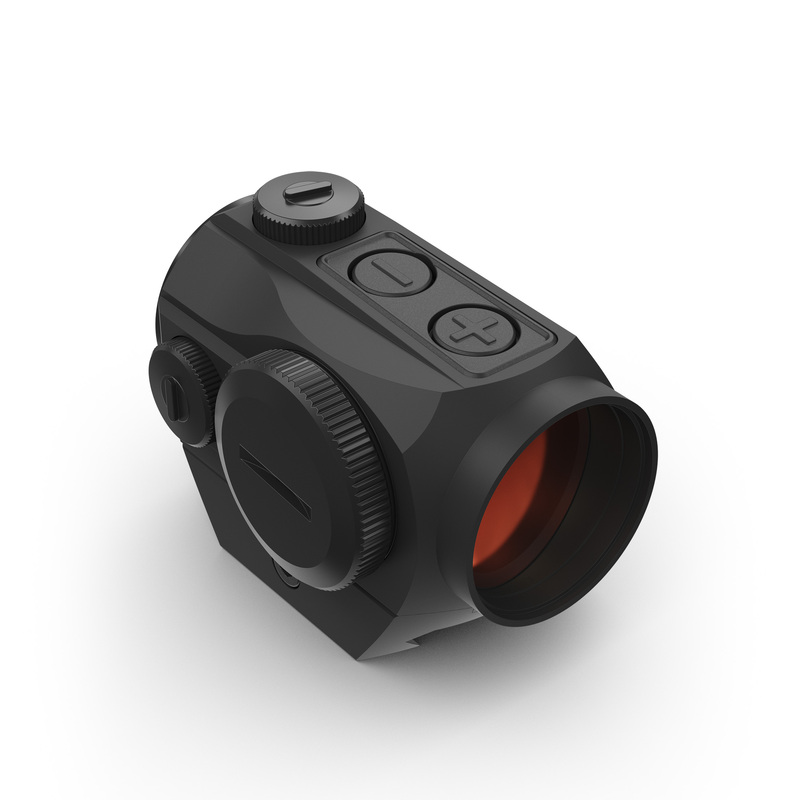 With this red-dot-sight you acquired a high quality and innovative product. Sights from Holosun are handy and robust Red Dot Sights. They are used for hunting and shooting as well as for military and police applications. 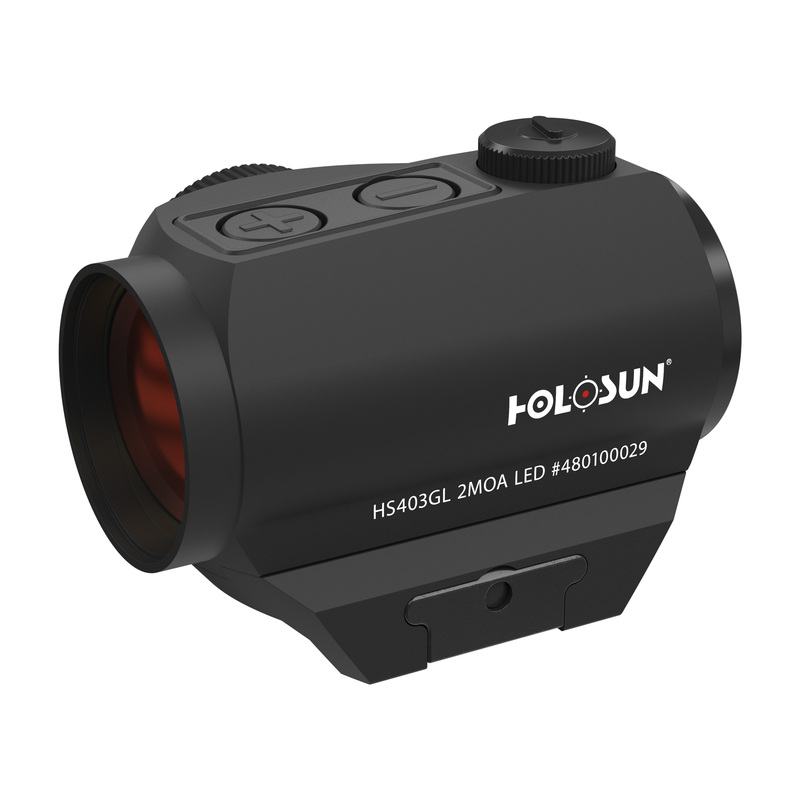 In addition to the efficient LED-Technology, our Holosun products feature, depending on the product type, a switchable Circle Dot, electronic motion sensors and solar cells. The cells provide energy for autonomous power supply. 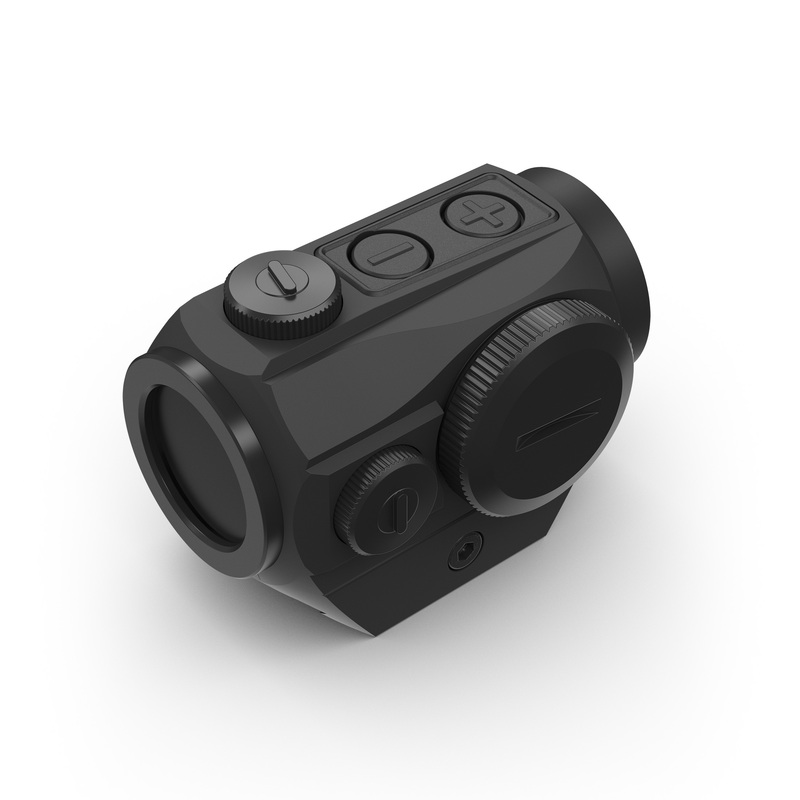 Our products can be used in combination with night vision devices. 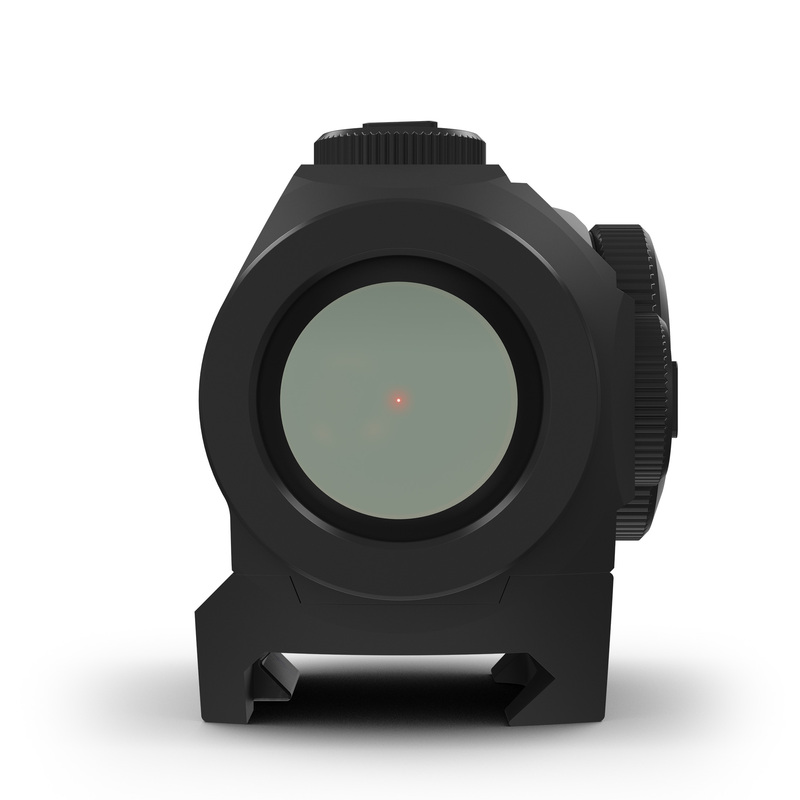 Holosun sights are designed for open target acquisition. They allow to focus on the target with both eyes open. Likewise the viewing distance is irrelevant. Hereby the target acquisition accelerates significantly. 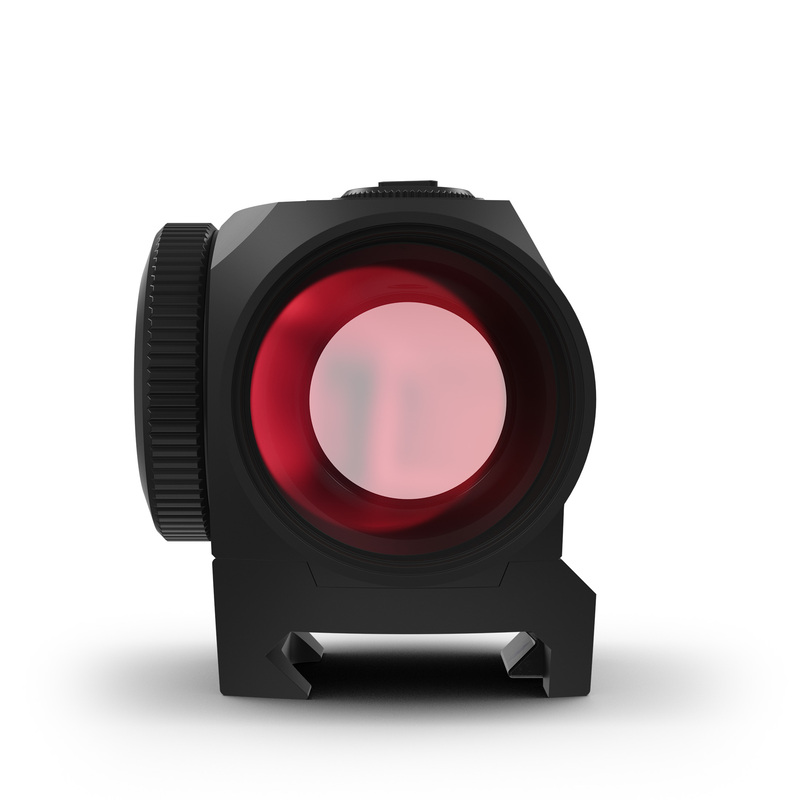 Because of the parallax free construction, the reticle always remains at the same position.